Ask A Cedarbrae MARKET EXPERT! DESCRIPTION LOWEST and BEST priced home in Cedarbrae. 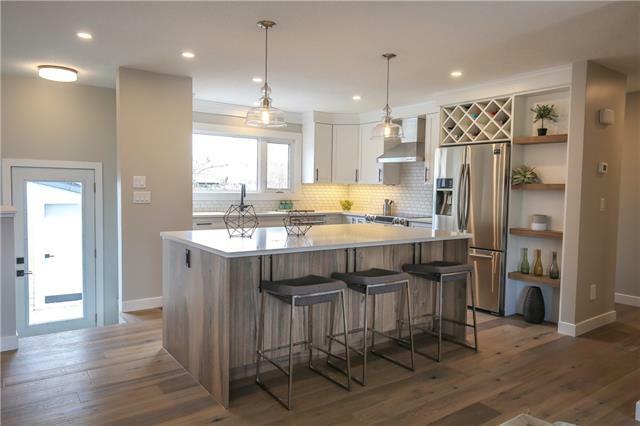 FABULOUS 3 bedroom END UNIT, TOP FLOOR bungalow style condo with a RENOVATION to open the kitchen to living room and dining area with a nice kitchen island in the OPEN FLOOR PLAN. NEW laminate floors and NEW paint through out the main living area and hallway. Nice corner gas fireplace in living room for relaxing. Master bedroom has walk through closet and 2 pce ensuite bath. 2 other bedrooms are a good size plus 4 pce main bath. NEWER furnace and hot water tank. Balcony for BBQing or just relaxing. UNDERGROUND HEATED parking for one car plus extra parking stalls available for rent if required. (in or out) Well managed complex with lots of trees. Close to green space, shopping, restaurants, Pets are welcome. Shows very well. A great place to call home! 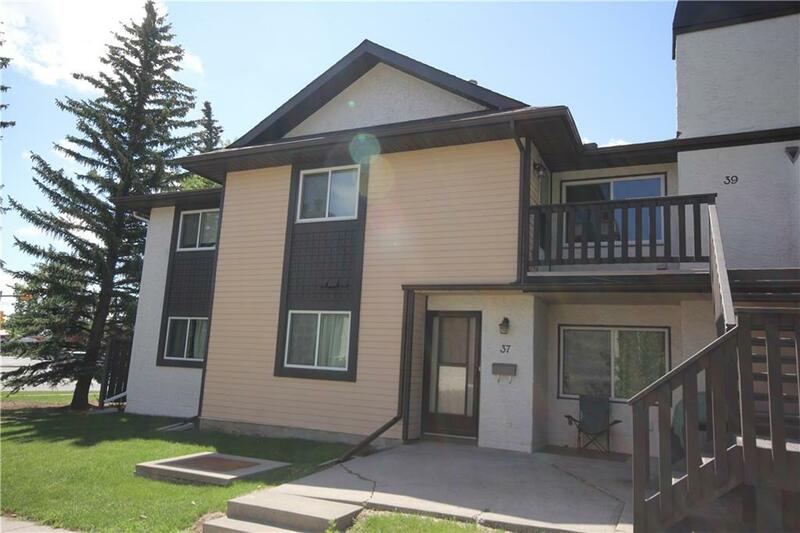 Home for sale at 39 Cedar Springs Gd Sw Calgary, Alberts T2W 5J9. 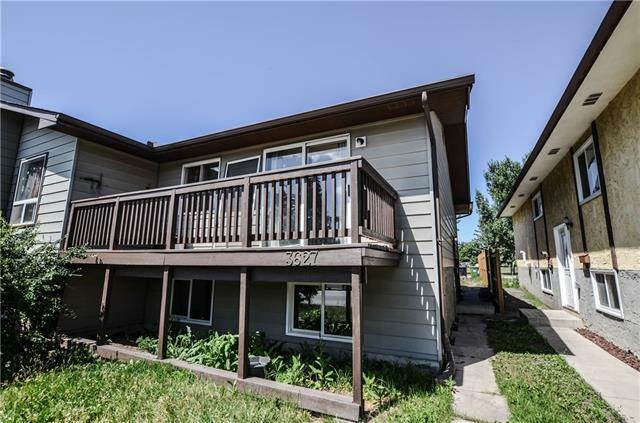 Description: The home at 39 Cedar Springs Gd Sw Calgary, Alberta T2W 5J9 with the MLS® Number C4229272 is currently listed at $199,900.